Would have loved to see Bill Mantlo returning to the original Hulk. At handsome Hulk protecting the earth would work better if they had invented an original character instead doing the same job. Never really liked the mindless Hulk. My theory; the demon Nightmare was bringing to life Banner's image of the Hulk. Not the true image of Hulk, but how Banner saw him; a beast of destruction you should fear. Fueled by his nightmares, this image became even more monstrous over time. Then he and other heroes and villains were transported to Battleworld in Secret Wars. It was on this planet Hulk started to change personality, like the nightmare image was starting to take on a life of its own. What used to be just a mental image was starting to manifest itself as a real personality, affecting Banner's personality. And it was probably because of Battleworld. Nightmare himself was surprised by the outcome, that a new personality was created. The planet seemed to be able to give life to what people could imagine. Captain America fixed his broken shield simply by wishing it was fixed. Spider-Man's new suit has showed properties no other individual of the parasite race have shown, a side effect of Peter Parker's and the parasite's combined wishes and desires while being connected. The Thing decided to stay in the planet, and while I haven't read the comics myself, an evil version of Ben Grimm split from the Thing. Once brought to life, the new personality was quickly becoming more dominant. 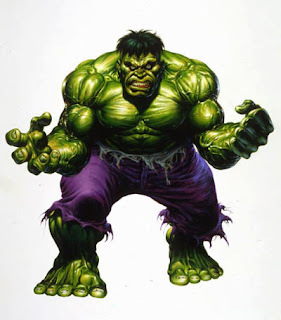 Banner even created another image of Hulk that attacked Nightmare, and later appeared in Spider-Man (a tulpa perhaps)? When the new personality finally broke free, it was just as destructive and raging as Banner had feared. But it was a false personality, brought to life in an artificial way, and with both Battleworld and Nightmare gone, it would sooner or later start to crumble. Because how could such a creature find peace and a happy existence? 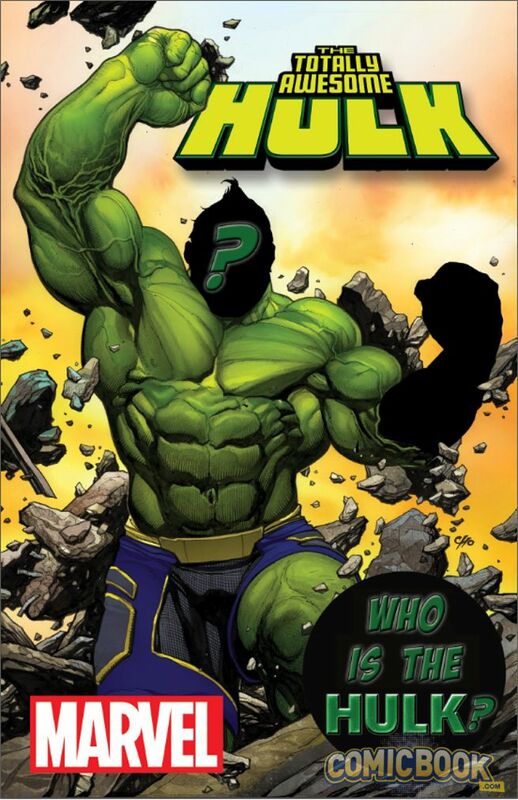 The question is why it was the old Hulk that was returning, and not Banner. Maybe Banner's mental surrender and all the messing with his mind had finally wakened the original Hulk again once the new Hulk was starting to fade away. What I didn't like was the attempt to explain Hulk as a result of being abused in childhood. In an earlier issue, possibly 248, or the issue before or after, we see a short flashback where Bruce is standing at his parents' graves, saying that he is missing them (in the same issue we also see the soul gem fuse with the core of Jarella's world, despite Adam Warlock returning again later with the gem intact). It is also at the crossroads we see the original grey Hulk again for the first time. All of which would be used as fuel to create new versions of Hulk. In Hulk #227 we see that Hulk is not just a dumbed down version of Banner. He and Bruce are literally two different persons. Two different minds in two different bodies. A concept I would wish they had kept. After Byrne took over, the original Hulk as we got to know him from days of Len Wein, Roger Stern and Bill Mantlo, and a couple other writers, have as far as I know, never returned. So instead of making a new Hulk, what about bringing back the Wein/Stern/Mantlo Hulk? Or maybe inventing a completely new character which resembles him? Tim Hansen. It is odd how similar your ideas and opinions are too my own about the Hulk. Especially the Tulpa concept. Do you have a Facebook page? Wow, I never thought of the manifestation in Web of Spider-Man #7 as a Tulpa before, but it totally fits. Nice work!